JamaSMS.com | Create your own Bulksms Website. Best and Cheapest Bulk Sms Website. 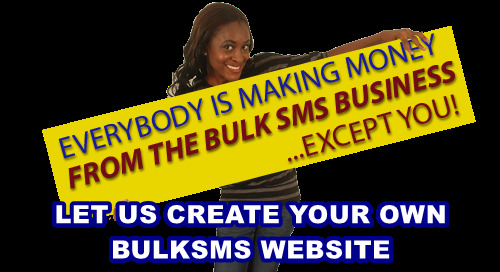 As a reseller, you buy sms units at N0.95kobo only and sell to your own clients at your own price. Instant SMS Website. Your SMS Website goes live in 24 hours! 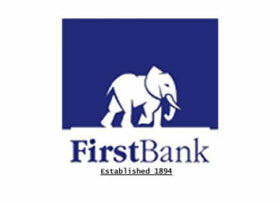 Add your Company Name with your Logo Online. Use your domain name (www.YourCompany.com). Choose your colors, modify content, make it your own. No Coding, or programin skills required. Beginner-Friendly. No technical skills necessary. Make profit from every SMS credit that you sell! Ready in 24 hours, Start Selling! Create and Sell SMS Reseller accounts to your customers just like we do. Sell Only High Quality SMS! Build your Brand on High Quality SMS. All Quality Features of JamaSMS.com. 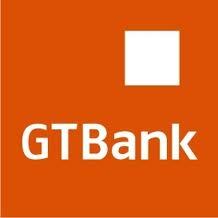 To get more SMS units by direct bank deposit, please pay into the account below. Please remember to always use your JamaSMS Userame as the Depositor's Name on the Deposit Teller.